We are always keen to welcome visits by school and other group so that they can benefit from our array of heritage information. The heritage information made available for visits can be tailored to suit the interests of the visitors. 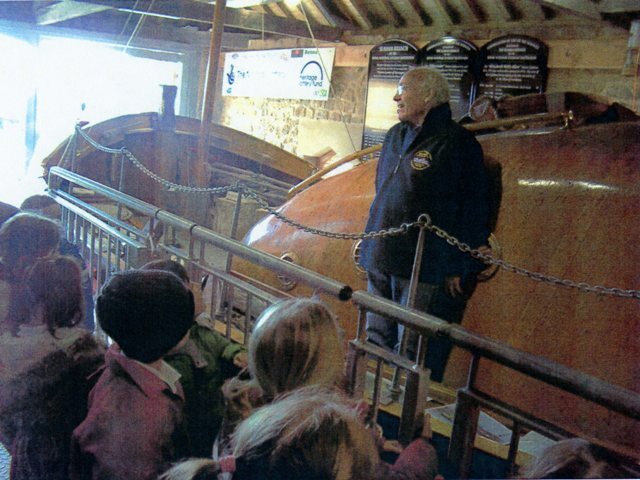 Where there are larger school parties we suggest that they are split into smaller groups such that one can be in the exhibition area, one in the lifeboat house and perhaps one, if weather permits, on the Slope Beach or outside studying the unique Magnesium Limestone deposits. 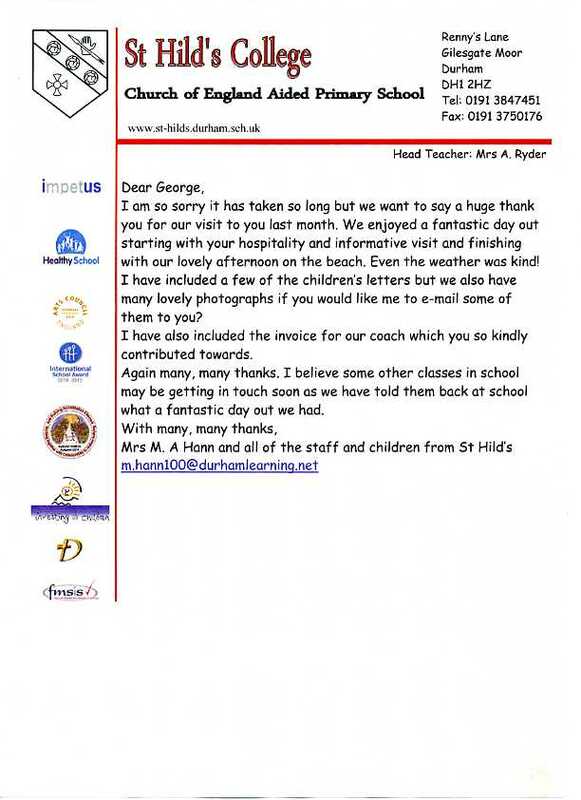 We can arrange to supply information packs prior to the visit to enable teachers to prepare notes and activities. As part of the group's charitable aims we are able, at our discretion, to offer financial assistance with transport costs. Alternatively you can visit the East Durham Heritage & Lifeboat Centre during opening hours, Thursday to Sunday between 10 a.m. and 3 p.m. to make arrangements.